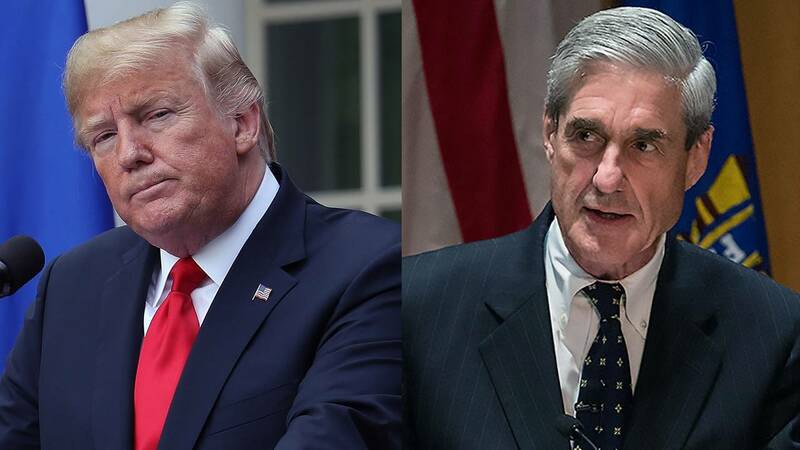 As Robert Mueller exits stage left, the Justice Department will continue to pursue a handful of investigations -- and potentially more prosecutions -- that began with or were bolstered by the special counsel's work. And a significant group of them still focus around President Donald Trump. Attorney General William Barr confirmed as much Sunday in his letter to Congress about the end of Mueller's work. "During the course of his investigation, the Special Counsel also referred several matters to other offices for further action," Barr writes -- then notes that some referred matters are "ongoing."